South side of Eureka, CA, the park is located just off HWY 101 on a grassy bluff overlooking Humboldt Bay & the Bayshore Mall. East on Highland Ave. 1 block. Take 101 South to Highland Avenue in Eureka. Take 101 North to Highland Avenue in Eureka. Take I-5 North to 299 and head eastbound to 101. Take 101 South to Highland Avenue. 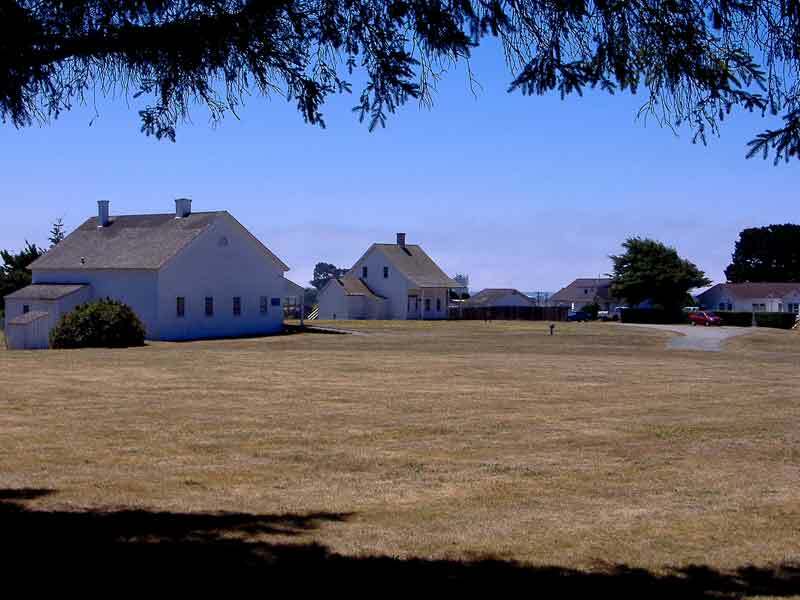 Fort Humboldt is situated on a bluff overlooking Humboldt Bay. This remote military post was established in 1853 to assist in conflict resolution between Native Americans and gold-seekers and settlers who had begun flooding into the area after the discovery of gold in the northern mines. 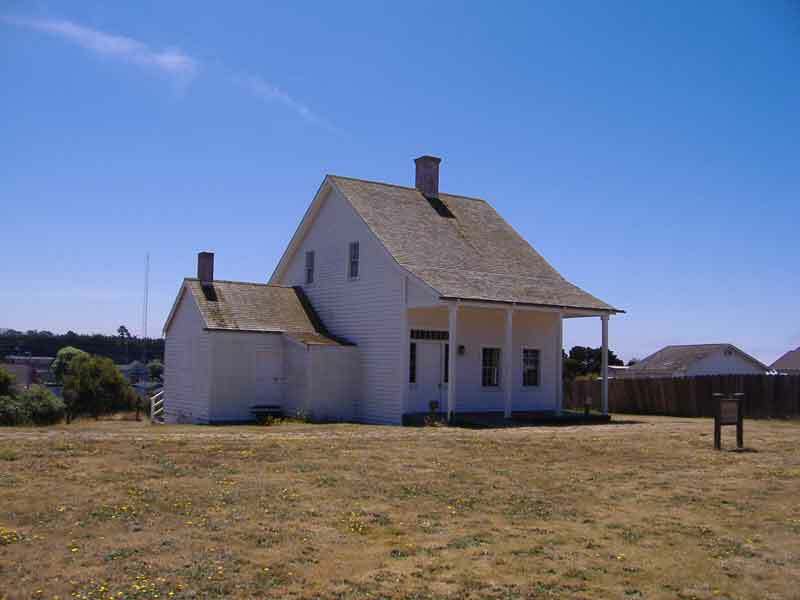 Later, Fort Humboldt would become the headquarters for the Humboldt Military District, which included Forts Bragg and Wright in northern Mendocino County, extending north through Humboldt County to Fort Ter-Waw in Klamath and Camp Lincoln near present-day Crescent City. It was during its first few years that Fort Humboldt was home to one of its most famous residents, the young Captain Ulysses S. Grant. After being decorated for bravery in the Mexican-American war, he was posted to several locations including Fort Vancouver in the Pacific Northwest. The isolation of Fort Humboldt did not appeal to Grant, and after serving as commanding officer of Company F for six months, resigned his commission. Fort Humboldt was formally abandoned in 1870 and rapidly fell into decay. Today, only the hospital building remains of the original fourteen structures. It is now an historical museum dedicated to telling the story of the Fort and the Native American groups, including the Wiyot, Hoopa and Yurok of this region. In the 1980's the Surgeon’s Quarters was reconstructed and there are plans for its establishment as a period house museum. 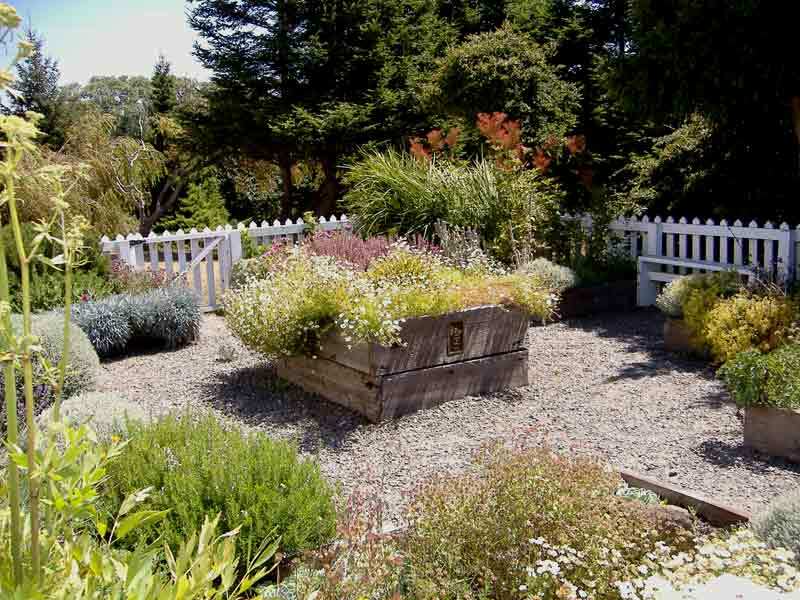 In 2001 an historic herb and vegetable garden was recreated adjacent to the Hospital. 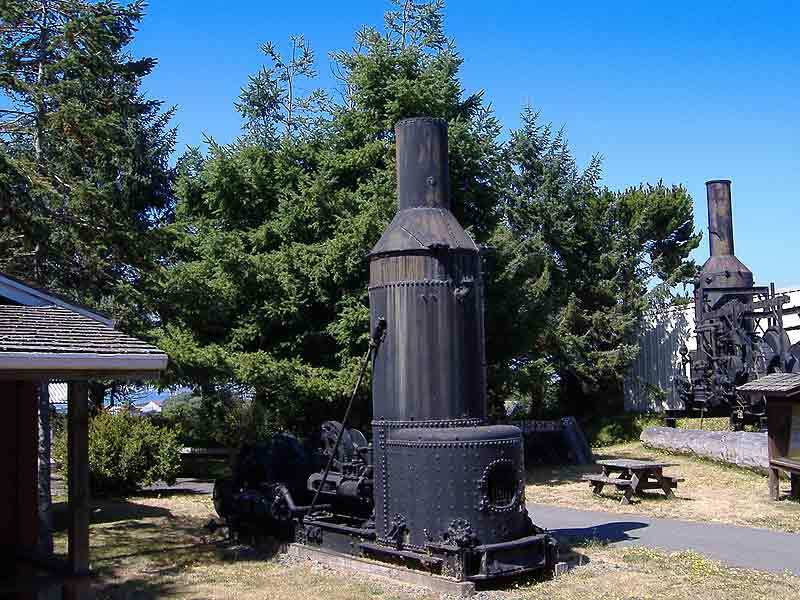 The park also includes a Logging Museum and open air displays of historic 19th-mid 20th century logging equipment including the Dolbeer Steam Donkey; “Lucy,” the Bear Harbor Lumber Company’s Gypsy Locomotive #1; and the Elk River Mill and Lumber Company’s #1 “Falk” locomotive. 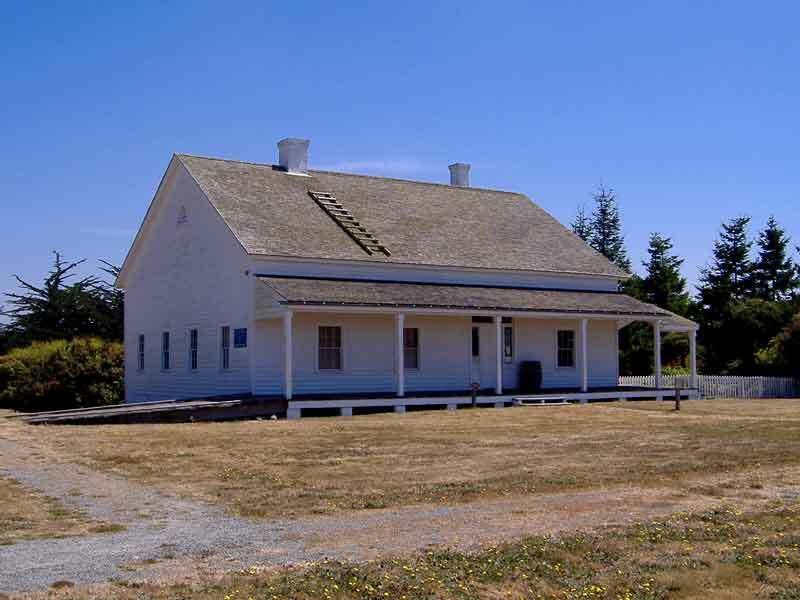 Fort Humboldt SHP is located just south of Eureka, California. Take Highland Avenue off Highway 101, travel East one block. From Oregon/Crescent City - Take 101 South to Highland Avenue in Eureka. From SF Bay Area - Take 101 North to Highland Avenue in Eureka. From Sacramento Area/Southern California - Take I-5 North to 299 and head Westbound to 101. Take 101 South to Highland Avenue. Coastal/temperate. Summer 50-60 degrees. Morning & evening fog is common. Winter 40-50 degrees with 35" of annual rainfall occurring mostly November-May. 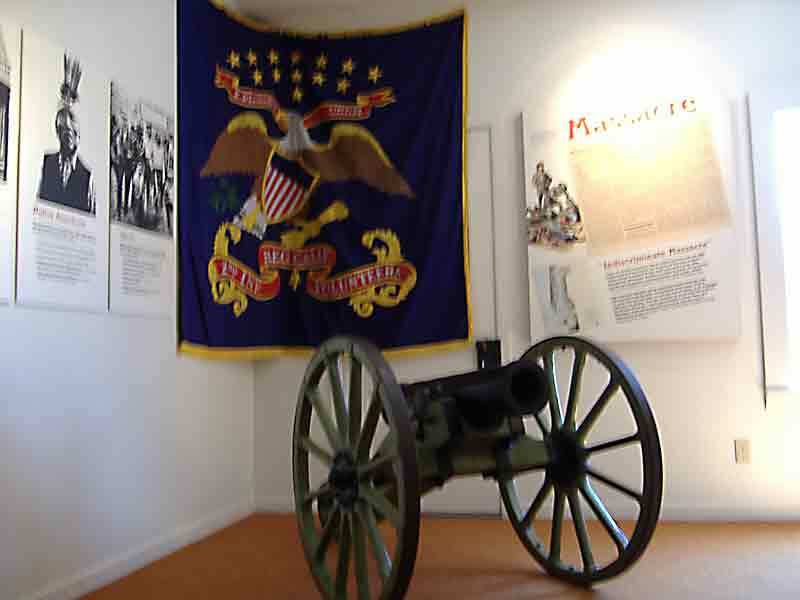 Fort Humboldt State Historic Park offers many exploration options. There are historic and reconstructed buildings; including the Fort Museum and a Logging Museum. Also be sure to check out the on-site Bookstore and outdoor logging machinery displays. There are picnic tables on a grassy bluff overlooking Humboldt Bay, and public restrooms. 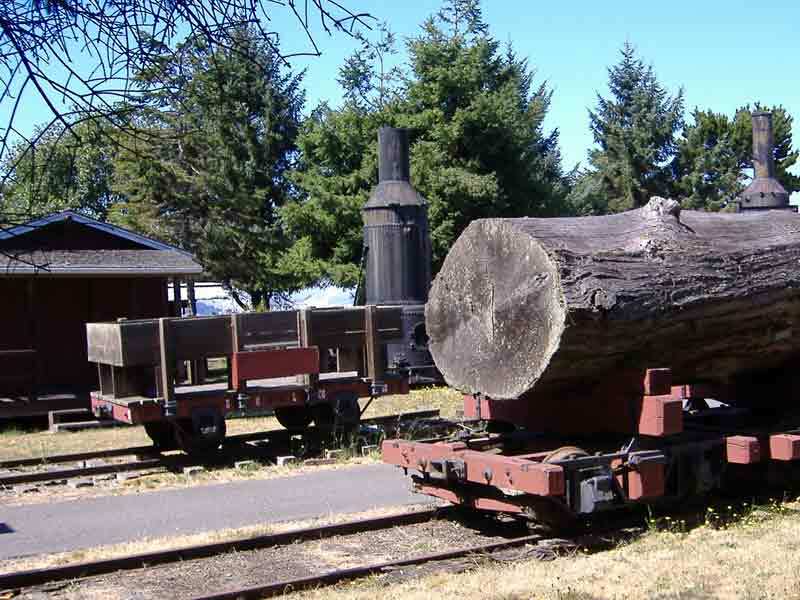 Monthly "Steam Up"s bring historic logging equipment to life on 3rd Saturdays from May through September. Dolbeer Donkey Days -- A two day event in April featuring logging equipment in operation and logging skills competition. 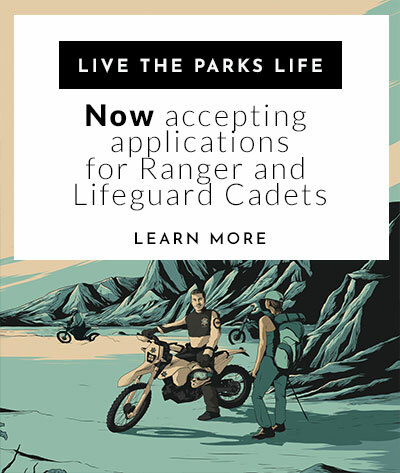 Junior Ranger Programs (ages 7-12) during summer season. Old Town Eureka, Humboldt Bay Harbor, Clarke Museum, Azalea State Natural Reserve, Little River State Beach, and Patrick’s Point State Park to the North; Humboldt Redwoods State Park, Avenue of the Giants, Grizzly Creek State Park and the Victorian village of Ferndale to the South.